In general, there are two forms of judgment: criticism and praise. Criticism is an action in which one’s flaws are highlighted, whereas praise is the verbal form of expressing one’s approval and admiration. Unfortunately, the more negative and condescending form of judgment is, by far, the most popular. Managers have a lot of trouble selecting the best ideas, more often resorting to criticism and over-analysis than creative solution discovery. More often, people question what went wrong in a certain situation other than recognizing the positive aspects. Managers are one of the very many people that have a hard time appreciating the exceptional details of one’s work. Justin M. Berg, who is now a professor of organizational behavior at Stanford, conducted a study during his university years. 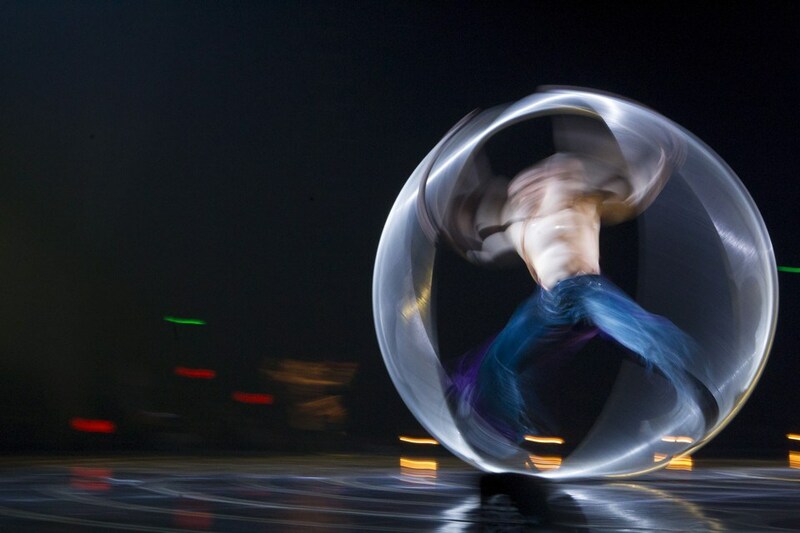 This experiment was specific to those who aimed to be a part of the Cirque du Soleil cast. Many of the performers sent in audition videos, and Berg wanted the artists themselves, audience members, and managers to critique the audition tapes. Through this, his goal was to determine who can better predict, between the managers and performers, which acts have the potential to impact the audience mostly. Surprisingly, both groups of judges failed in two varying ways. The artists fell in love with their own work and thus gave themselves a better ranking than they should have gotten. Whereas the managers were too harsh, even when it came to those promising ideas. This is mainly because managers are petrified from working on a promising concept and having it flop. This can in turn ruin their career and be an extremely humiliating process. Berg continued to question how managers can be trained to be more receptive and imaginative with forthcoming suggestions. One group of individuals proved to have the most potential regarding accurately critiquing work and properly evaluating original ideas: other circuit artists. Unlike the actual artists and managers, they were able to constructively criticize the work presented, and were able to recognize the creative notions that were worth taking the risk for. Selecting the best ideas in such an environment is a significant challenge for managers. The best solution is to leave idea selection to peers and subject matter experts but in most companies there is no way around managers playing a major role in selecting the best ideas. Research shows that managers perform better when they are first asked to brainstorm on their own ideas before they review the ideas of others, . This permits them to open their minds, and get them thinking more creatively – not just evaluatively, and therefore be less pessimistic. For more information on selecting the best ideas for managers, click here.